Liverpool are set to play West Ham on Monday in 2018/19 Premier League as the season moves ahead. The Reds go into this game as the favourites. Liverpool will be disappointed with their 1-1 draw with Leicester City on Wednesday where their was an opportunity to claim full three points but they will take it. The Reds look set to win the league this season. Liverpool are currently first in the points table after 24 games with 61 points. In West Ham they have got tough opponents against whom they will have to play their brand of football to extract maximum points. The Reds next play Bournemouth in the Premier League at home. On the other hand, West Ham are doing OK in 2018/19 Premier League and will definitely look to finish higher for which they need to play quality football. At the moment The Hammers are twelfth in the points table after 24 games with 31 points. They know Liverpool are high quality opponents and it should be a good test and they will have to play out of their skins. Liverpool have a good record against West Ham and they will look to continue the good work. Samir Nasri will not be available for West Ham for the Liverpool game as due to injury. As for The Reds, James Milner is available and will play. 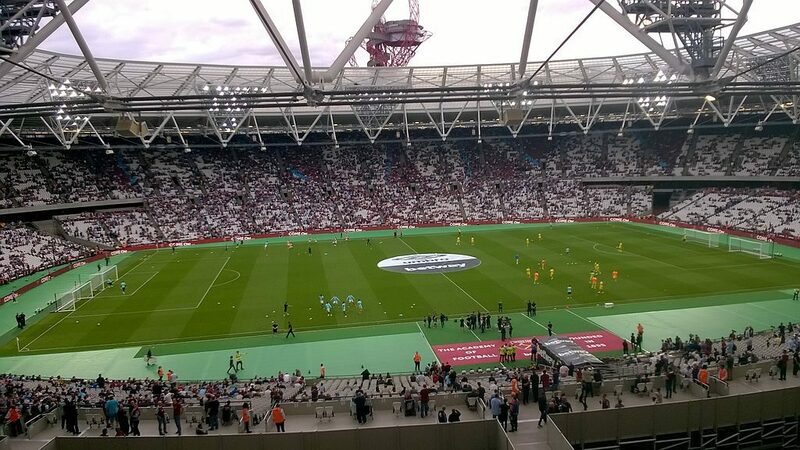 West Ham XI : Fabianski, Zabaleta, Diop, Ogbonna, Masuaku, Snodgrass, Noble, Rice, Anderson, Antonio, Carroll. Liverpool XI : Alisson, J. Milner, J. Matip, Van Dijk, Robertson, J. Henderson, Wijnaldum, Shaqiri, Salah, Firmino, Mane. It should be a good game as between two good sides but Liverpool should prevail in the end given their current form. It might end 2-0.